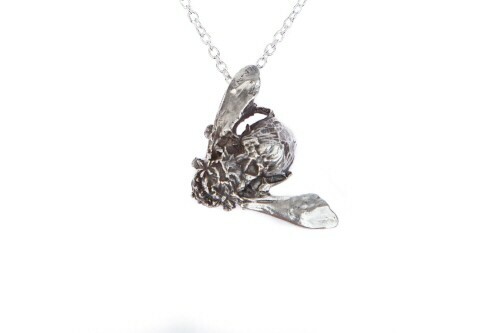 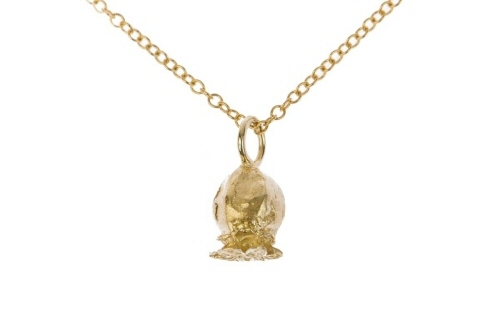 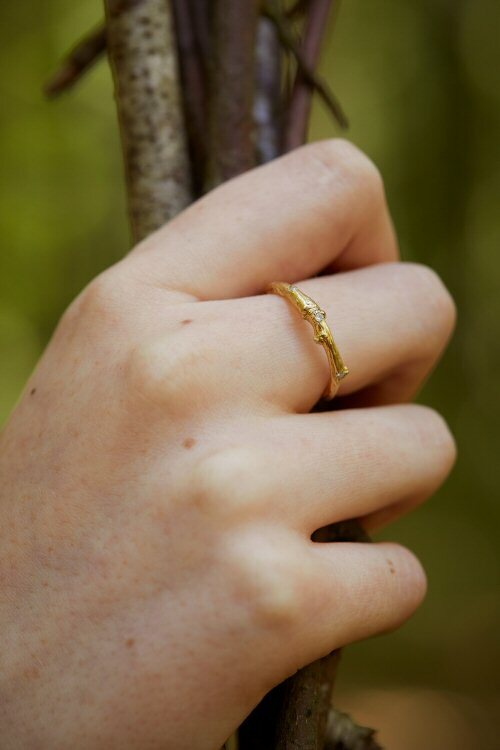 The twigs were found on a country walk, saved from decaying into the ground, to be gone forever, it is now cast in 18 ct yellow gold to be worn for a life time. 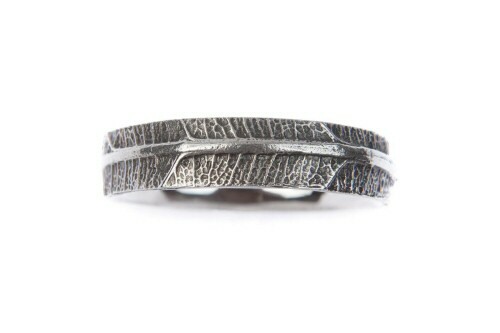 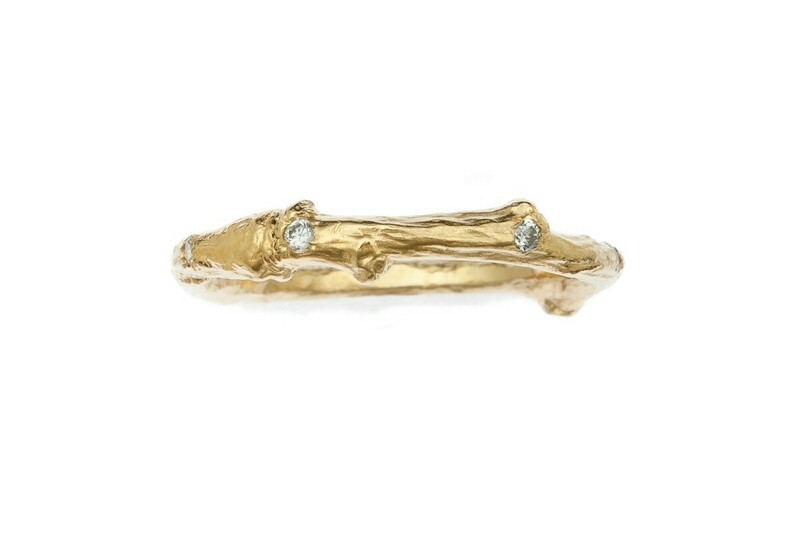 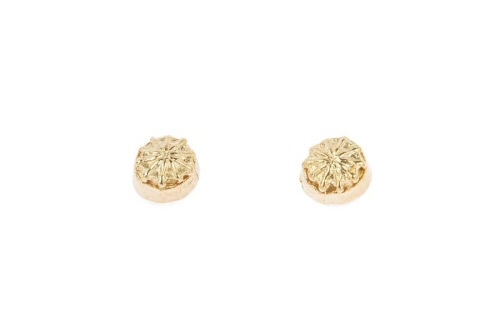 The finest bark textures are retained from the original natural form, the solid gold twig is studded with 8 brilliant cut diamonds, a total of 0.04 ct. 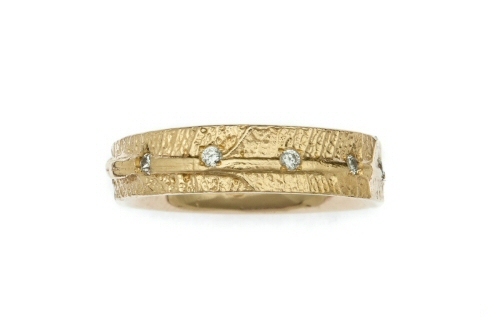 The eternity band is 3 mm at its widest, it can be made in yellow, white or rose gold. 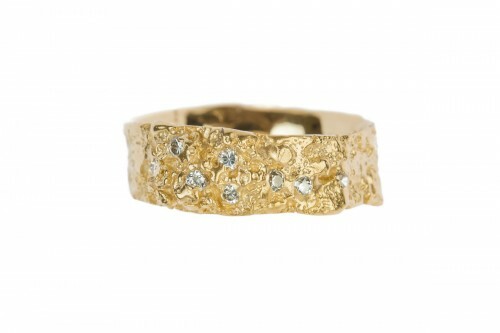 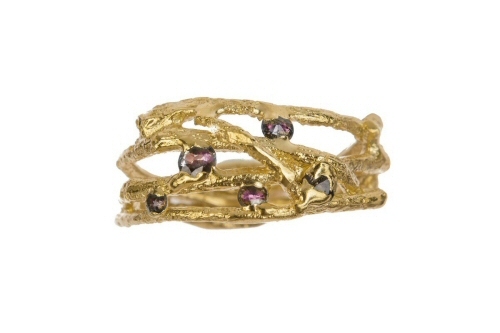 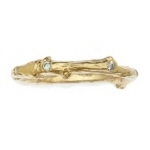 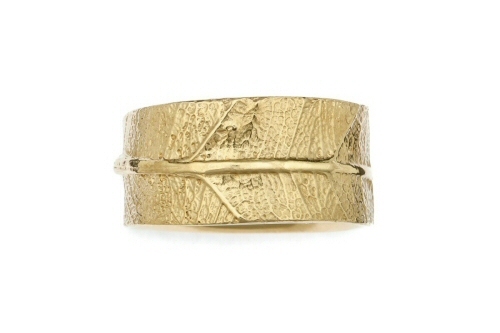 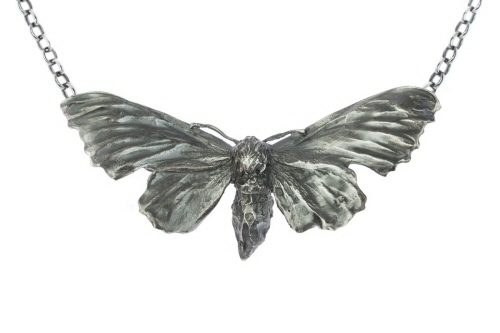 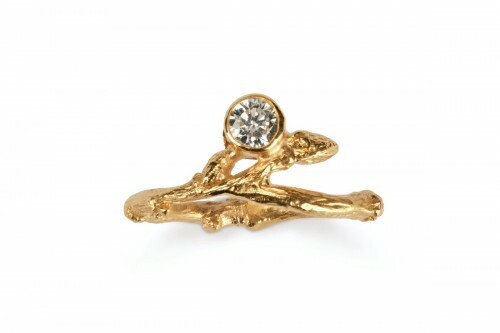 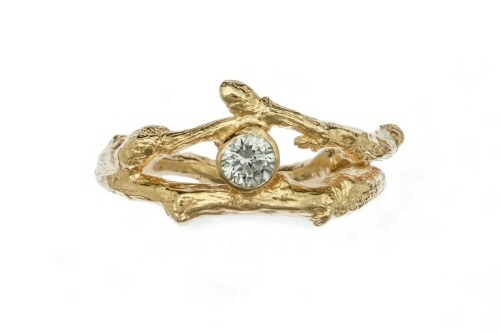 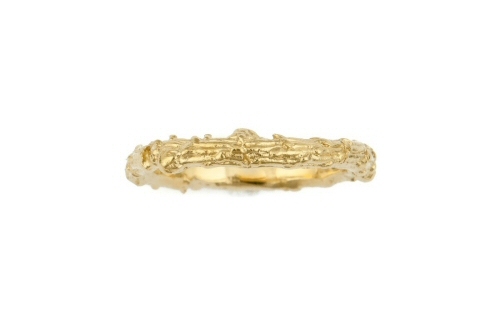 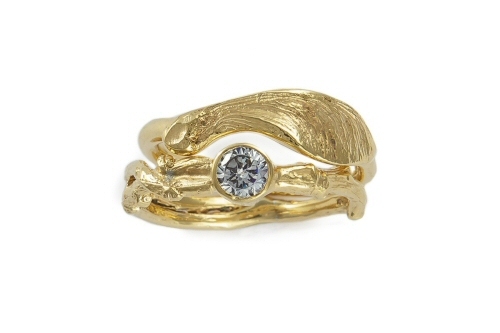 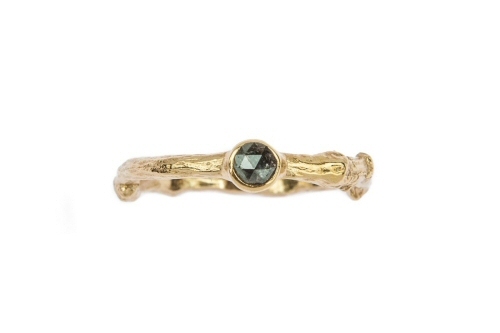 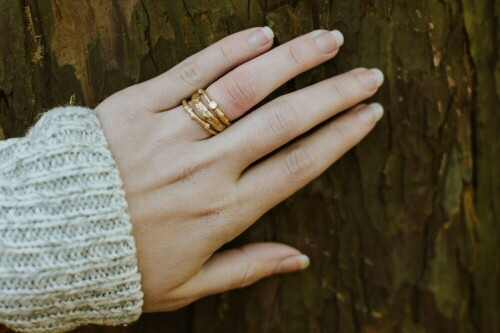 The twig ring is handmade in Oxfordshire, and carries a Birmingham hallmark. 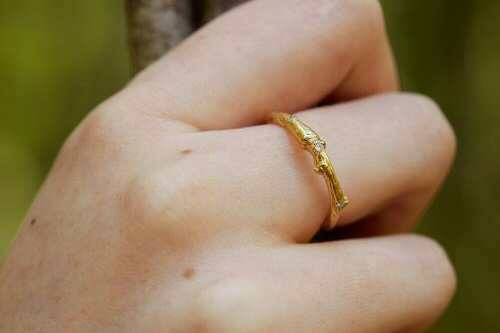 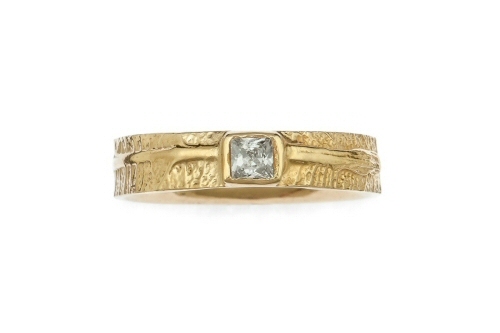 Leaf band with princess cut diamond. 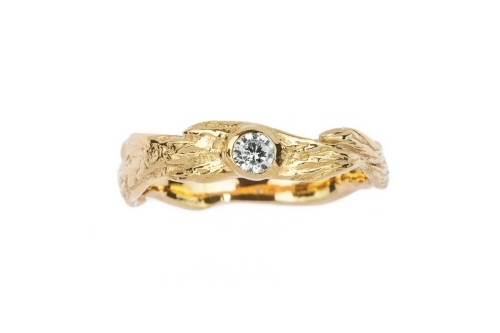 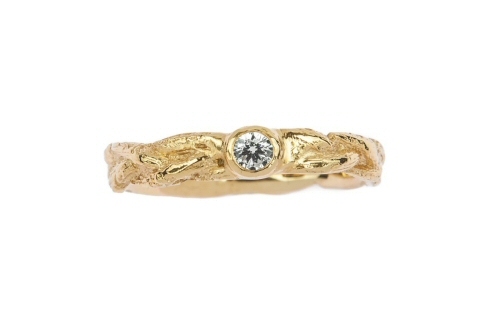 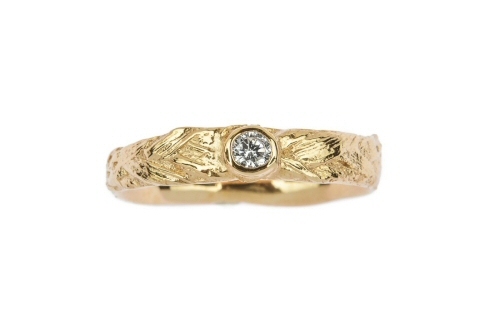 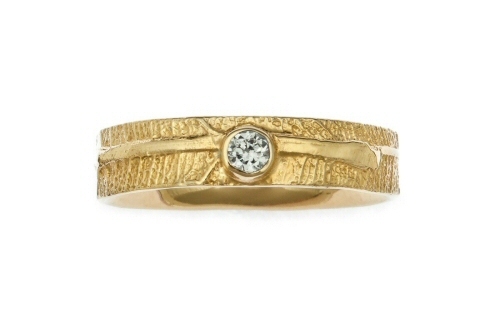 Leaf band with brilliant cut round diamond.